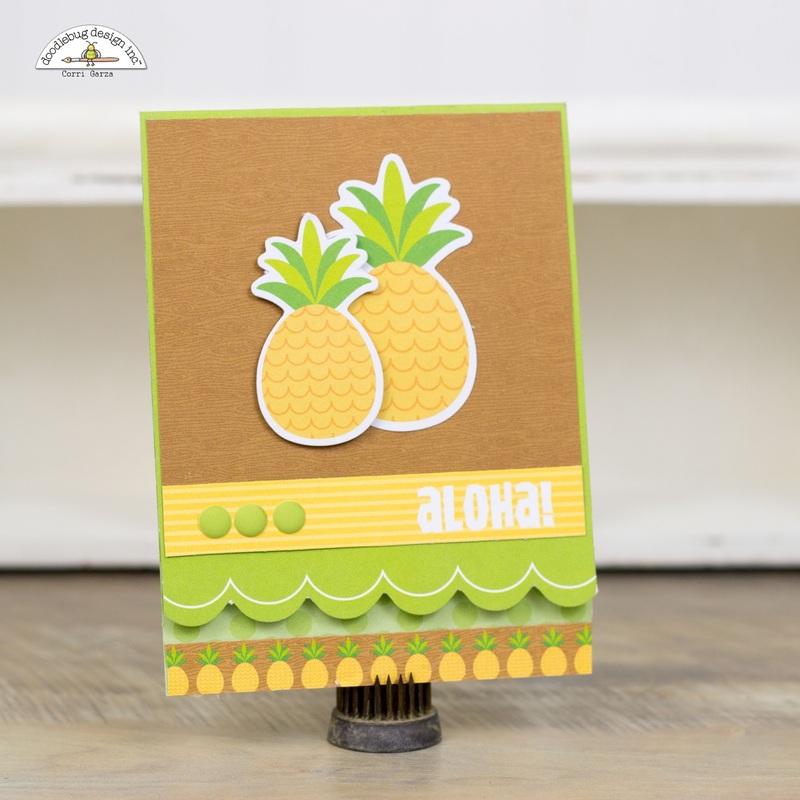 Corri - your cards are so fun and so cute and I love how you used the new die cuts on them!! Your cards always make me smile and I always love them!! Have a happy day!! I love these Corri! Such a cute way to display the odds & ends!! These cards are so much fun!! 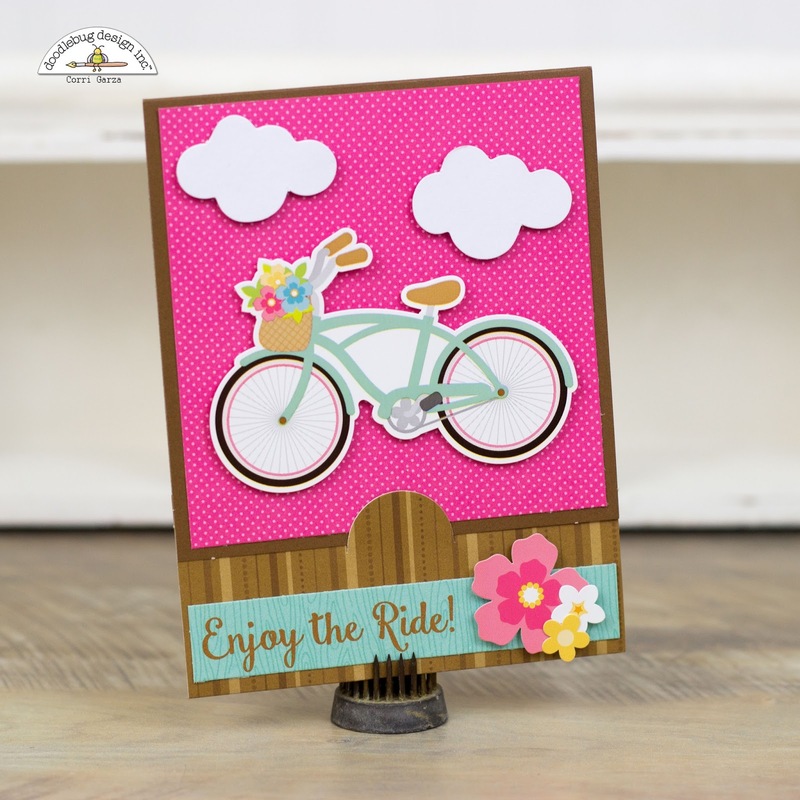 I love how bright and cheery this trio of delightful cards is! Wonderfully done!